How do you sell better? 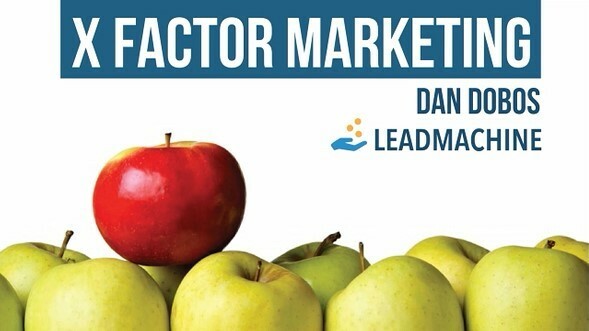 What is the X-factor that makes people buy? 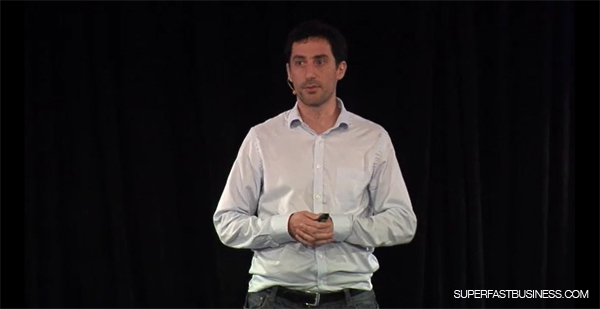 In this preview of a SuperFastBusiness 10 presentation, entrepreneur and marketing expert Dan Dobos delivers sales and presentation techniques that can vastly improve the way you market. 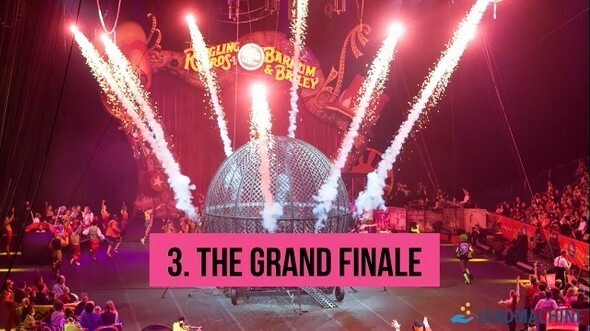 02:29 – Have you done this yet? 14:35 – Could you email it? 17:11 – Are your words loaded? James: Next up, I’m not entirely sure what we’ll get next. 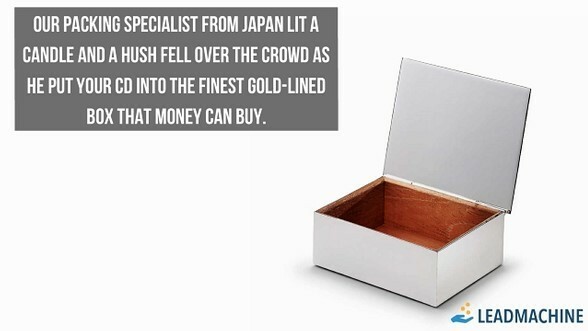 It’s a lucky dip. We got Dan on next, right? This Dan, we did 3 podcasts together recently. 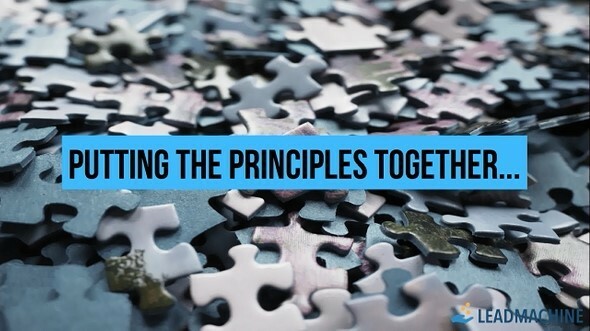 We covered 3 different topics, everything from selling, to presenting, to productivity. These were all potential topics. I polled the SuperFastBusiness members, “What do you want to learn about?” We paid attention to the comments we got, and then I surveyed the audience prior to this event. I gave the details to Dan, and he’s come up with something that is going to really help you look at things differently. 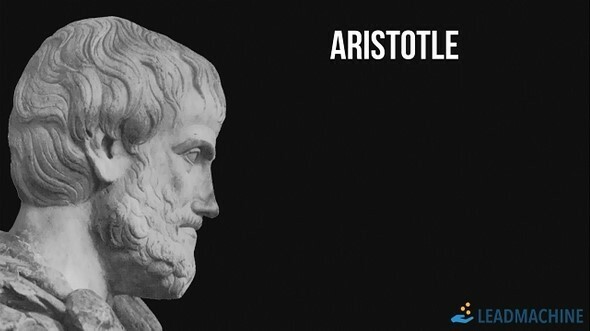 You’ll probably build on some of the things you’ve already learned and you’ll probably pick up a few new things. Dan’s a very interesting person. 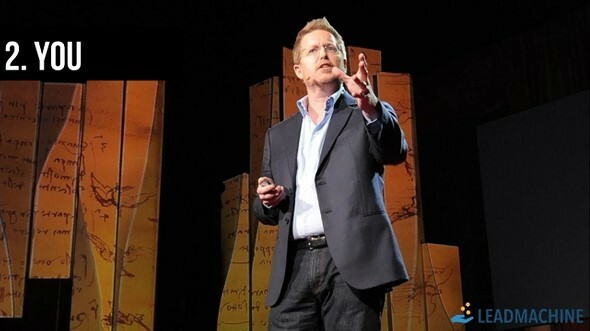 I first saw him present at the first Internet marketing conference I ever went to where there were hundreds of people. It was put on by someone who’s actually in this room. I remember that event. I paid $97 for the ticket, and I went up to John at the end of it and said, “I’m going to turn this $97 into $970,000. He thought, “Yeah, I’ve heard that before. This guy is pretty cocky.” But I actually did. Another person I saw speak at that event was Ed Dale, and he’s also in the room. I’m truly humbled that some of the people that I went to see and saw at my first conference are here now participating with us. Dan was one of those speakers. I’d love you to come up, Dan. Big hand for Dan Dobos. Business is often about optimizing numbers. 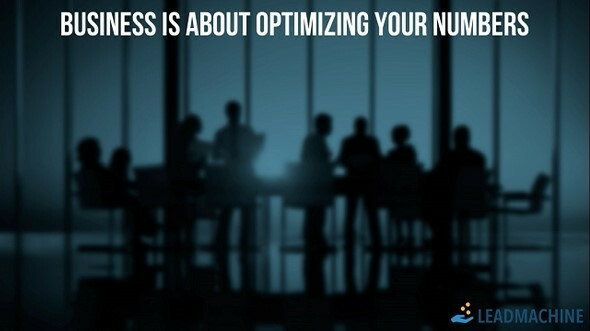 When we start a business, we think about, what are our key numbers? We say we’ve got leads and we want to get conversions. 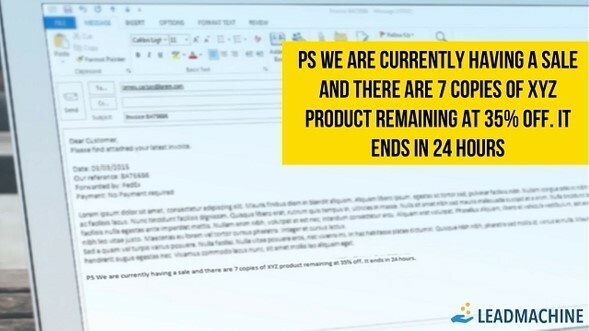 So we say leads x conversions is going to give us customers, and that’s good. And then we say, OK. Once we’ve got customers, we then want to think about the number of transactions and the average sale price. And if we multiply those things out, we get revenue. 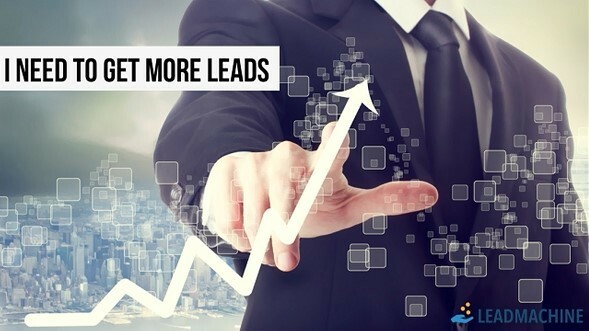 Something that’s definitely worth doing in your business, if you haven’t yet done it before, is to go through these things and say, how can we get more leads, and how can we get more conversions, how can we sell better? 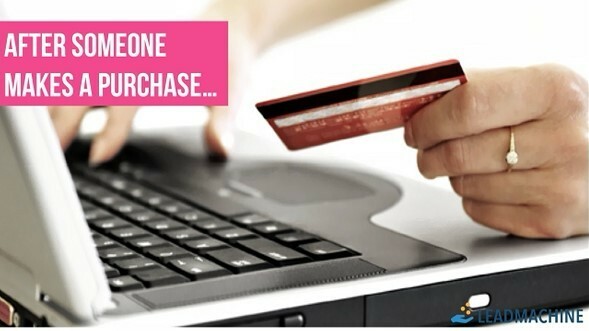 And transactions, how can we contact people more frequently, how can we get them to buy more from us, and then how can we include upsells and downsells to improve our average sale price? And this is something definitely worth doing. If you haven’t done it, go through your numbers, go through these points, ask these questions; very useful exercise. But, the problem is, what happens when you do this? 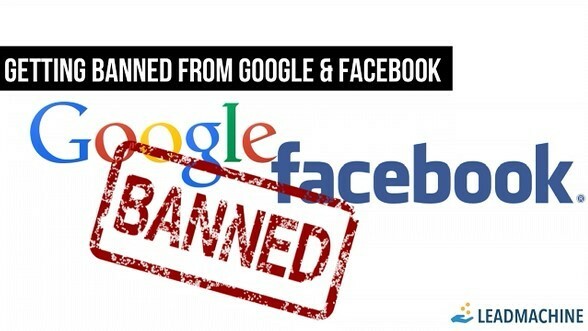 They end up banned from Google and Facebook because they push things a bit far. what actually ends up happening all the time is we sell harder and it’s often not better. 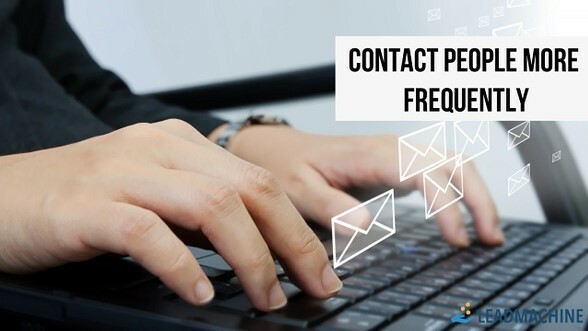 We contact people more frequently, and what happens? We just annoy people. It becomes so frequent, people get annoyed. We include upsells and downsells, what happens then? Some customers get disillusioned. So this is what happens. We have pages looking like this. And so let’s look at Apple. 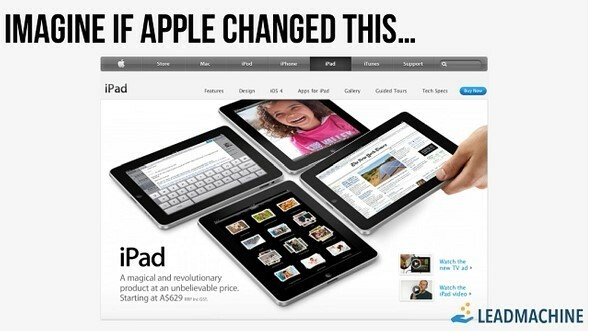 Imagine if Apple took their page, and it’d look like that. It’s not going to happen. So it’s really worth thinking about this. There’s this Internet marketing idea out there where a lot of people are doing things like this, which doesn’t make any sense. He says there’s something called logos, pathos and ethos. He wasn’t even speaking English. 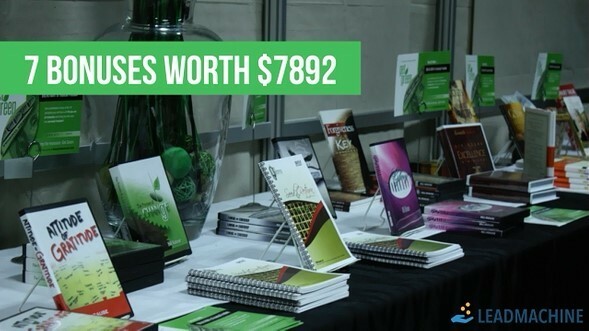 Get the rest of this and ALL the SuperFastBusiness 10 presentations inside SuperFastBusiness membership. So logos is logic. It doesn’t make any sense. Pathos, is there any emotion? And ethos is the character. What he found is that it’s the emotion and character that really make the difference; and more than anything, it’s character. It’s, how does someone perceive you? Not what you’re selling, not how you make them feel. But what do they actually think of you? I think it’s something that we often forget. We want to have a think about character. 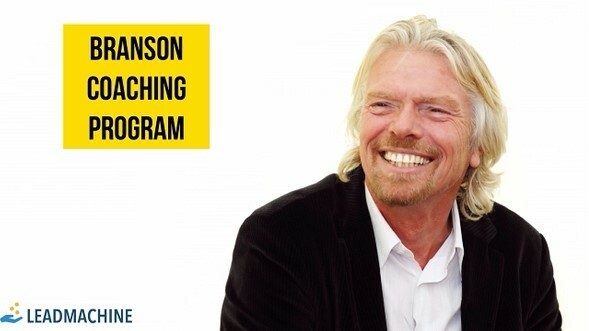 If Richard Branson, if he had a coaching program, is he going to say there are 7 bonuses worth $7892? So the question is, “How can we actually apply this?” I want to give you just some specific things that you can do just straight away. 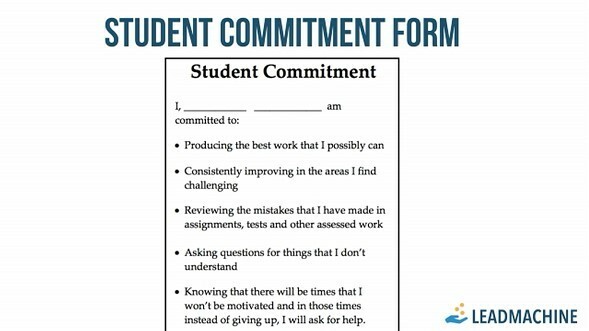 So the first thing is something I call student commitment form. Who here does some sort of coaching of any sort? Quite a lot of you. OK. You want to pay a lot of attention to this because this has had a huge, huge impact on multiple coaching businesses. 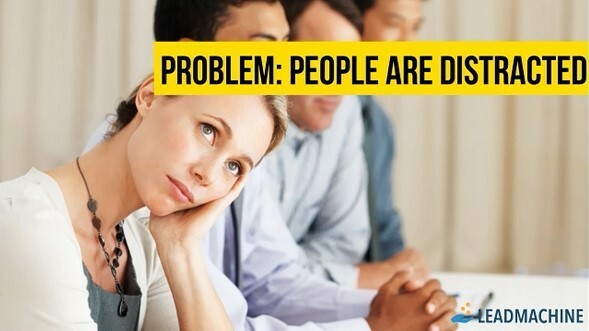 The problem with coaching and the problem with a lot of these types of sales is, number 1, they’re very expensive. If someone’s going to spend a lot of money with you, they’re kind of scared. One of the things that we did, this is in the business which runs programs for high school students, and we have an expensive coaching program where we work with students on an ongoing basis. What we did in this business was we had the student commitment form. So before we ever even showed them what we had to offer them, what we said to them is, “You’re going to have certain expectations for us. You’re going to expect that we do this, that and the other. And that’s great. But you know what, we’ve also got some expectations of you. Before we even look at whether this is a good fit, our expectation is that you are producing the best work that you possibly can, that you’re consistently improving the areas you find challenging, that you’re reviewing mistakes.” All these things, boom boom boom boom boom. And this isn’t just a sales pitch. Yes, this works unbelievably well in terms of getting sales. But this isn’t just a sales pitch because at the end of the day, what it does, is it makes the people who come on the program serious. It makes the people say, “Look, you know what? I’m doing this for sure. I’m not messing around. I’m going to get this. I’m going to make this happen.” And as a result, you produce much better results. We had stupid results. Over 70% of our students, we’re getting above 90, like in the top 10% of Australia. And this was one big part. And if they slipped, if they stopped doing what they were meant to be doing, we had this. And on more than one occasion have we emailed the student commitment form back to them and said, “Hey, what’s happening? We had this agreement. We had this understanding.” This is a brilliant sales pitch because what it does is it shows your character. It shows what you stand for, what’s important to you. And as a result, you become a lot more attractive if that’s what they want. 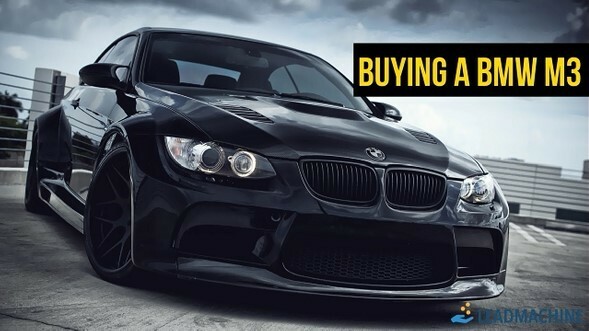 Interestingly, when you buy a BMW, you’d actually do something similar. There is a special M3 version, and before you can purchase this car, what you have to do is you have to promise to keep it clean, and you have to take special care of the paint. That would actually make you sign a contract so that you can do this. They’re not just doing this for fun. 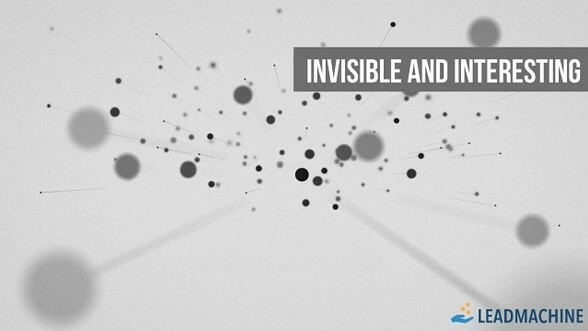 to being invisible and interesting. As soon as someone can detect that you are selling, it’s all over. 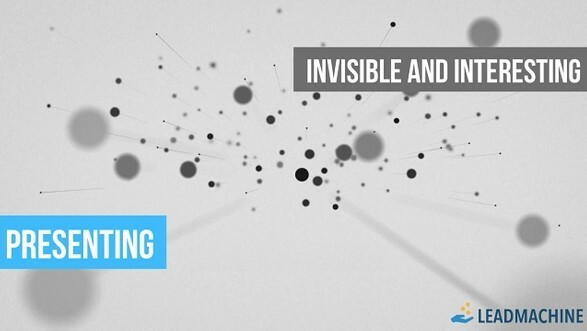 All selling should be invisible. All selling should be, I’m going to talk more about it later, but it should be about moving the prospect from their current situation to a better situation. That’s what you should be focused on. 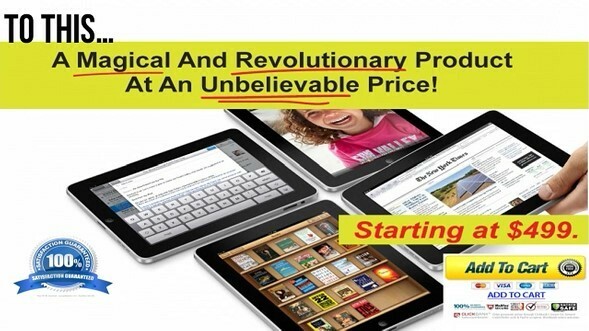 “We’re currently having a sale and there are 7 copies of XYZ product remaining at 35% off. It ends in 24 hours.” That might work. And I’m not saying you shouldn’t do that. But if you’re doing it at every email, it’s going to become really irritating. Every time someone goes through your store, they get that type of thing, and that’s the problem. That’s the issue people run into. I want to show you a really interesting, different way of doing this. 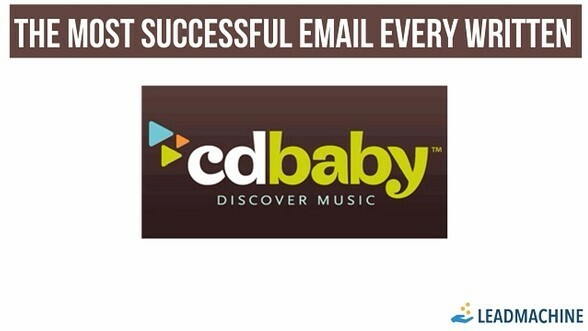 It’s a company called CDBaby and this is literally the most successful email ever written. 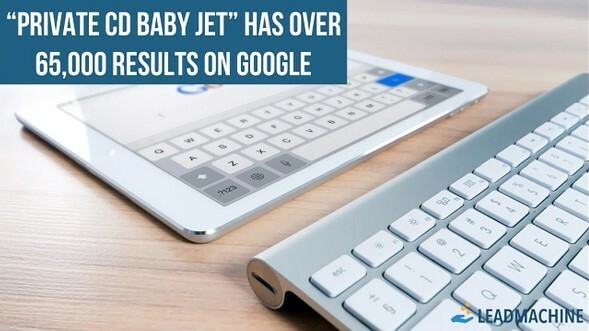 And the reason it’s the most successful ever written, there are lots of reasons, but one of the reasons is that if you Google “private CD baby jet,” which is a phrase in this email, it has over 65,000 results on Google. So what’s this all about? 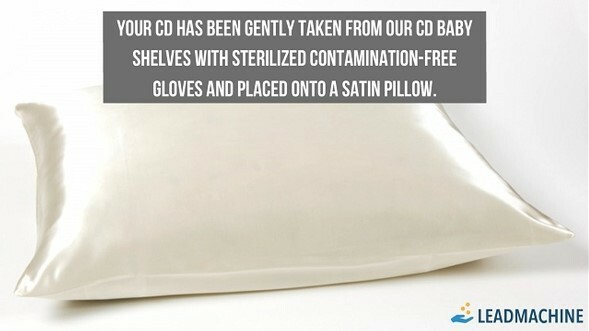 “Your CD has been gently taken from our CD Baby shelves with sterilized contamination-free gloves and placed onto a satin pillow. It goes on, but I’m not going to go through the whole email. But this is total genius. I actually copied this exact type of template when I get people’s business cards. I say, “We’ve got your business card, and our business card specialist from Japan looked at it and…” because the whole point is when you meet someone, you shouldn’t be sending them an offer saying, “Buy.” It should just be “Let’s develop the relationship.” So I just thought it was a funny way and then reference CD Baby and all. Think about what this does. What does this do? If you receive an email like this, you’ve just bought something, and you receive an email like this. What are you going to think? You’re going to think, “These guys are geniuses. This is brilliant. I love this company.” And so the whole point is you’re developing the relationship. You’re developing your character. You’re saying, “This is what I stand for.” In this case, it’s being a bit zany, it’s being a bit quirky. Let’s look at this with presenting. Something very close to my heart. 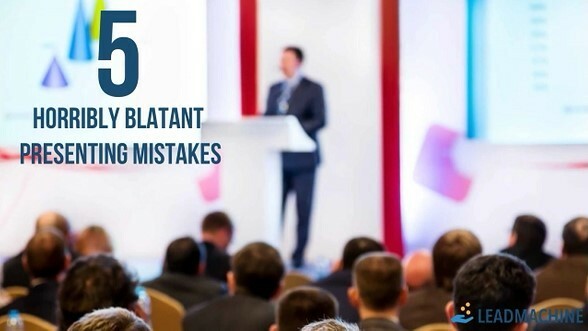 And let’s look at the 5 horribly blatant presenting mistakes that people make as a result of not being invisible. So let’s start with an example. This is something I often say. It’s something very painful to me. I’ve done a lot of presenting and I see this happen a lot of the time. I don’t want anyone to make this mistake. So this is what happens. 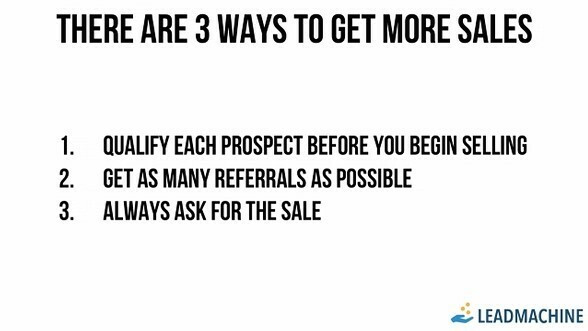 Someone shows a slide and they say, “There are 3 ways to get more sales. The first one, qualify each prospect.” OK, I’m going to stop there because it’s so painful for me to do this. Why is this so bad? Why is this so, so bad? The reason it’s so bad is because what you’re doing is you’re showing a slide like this. So when I’m talking now, everyone’s reading the slide. The content is irrelevant. So don’t look at it, it’s totally irrelevant. I’m not wanting you to learn that thing. So what’s happening is I’m talking but everyone’s reading the slide. So I’m talking about the first point: Qualify each prospect. But while I’m reading point 1, what’s happening? Everyone’s reading point 2 and point 3. 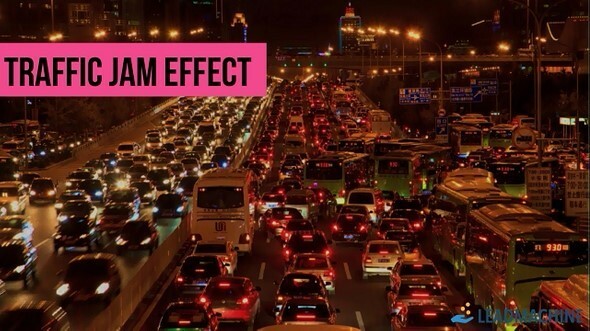 The big mistake here is synchronization. 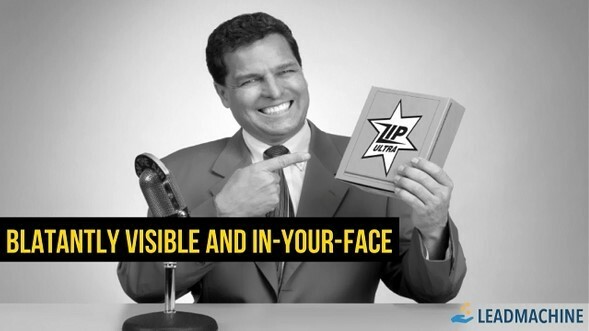 Whenever you’re presenting something, you want to make sure that you are saying exactly what’s in the slide. You don’t want the slide to be saying 3, or 4, or 5 things, and then you’re only saying the first thing but everyone’s looking at the second and third thing. So if you were to do that same slide marginally better, I wouldn’t say this is ideal, but just animating each line is definitely a big improvement. Now, the other mistake is this concept of you. What I see a lot of people doing is that they are a slave to the slide. They show the slide and then they read the slide. So the slide is my boss and I’m subordinate to the slide. If we go back to this idea of character, if we go back to what makes someone buy, to what makes you persuasive, it’s you. It’s you dictating things, it’s you standing for things. It’s you for what you are. The slide is really just there to back you up, to support it. 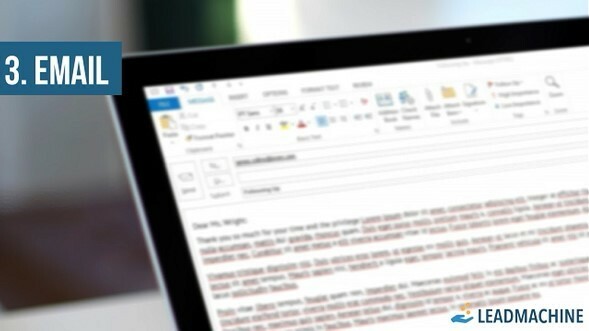 A really good question to ask yourself is “Could I email this presentation? Could this presentation be an email?” Because presenting is not about dictation. Presenting is not about reading stuff from the slide. We can all read here. We don’t need someone to dictate what’s on the slide. You’ve noticed from pretty much all the presentations is that there’s very few words on the slide. The slide there is an image. I think one of the things Nathan said, which I spoke to him about, is that we can actually get 60,000 times more information just from an image than from reading. So that’s another reason to use lots of image and not so much text. We somehow managed to get it all together. I got there first and I didn’t even have the slides. So I didn’t have the slides, so I just started talking. Fortunately, I knew the presentation by heart. So I started talking, I started going through the presentation, and eventually, the slides came and in the end, what happened, the funny thing was, we converted, possibly one of the highest conversion rates ever. Not the highest, but it was one of the highest converting presentations ever. And I thought back to this and I thought, “Why did this happen? How did we get such a high conversion rate?” What I realized just thinking about it, one of the reasons was by not having the slides, by having to just really make it about me and by what I stood for instead of the slides, that really made it more interesting because it became more about character and it became less about following a very logical type script. So that was an interesting experience. Number 4, loaded words. This is another big mistake. 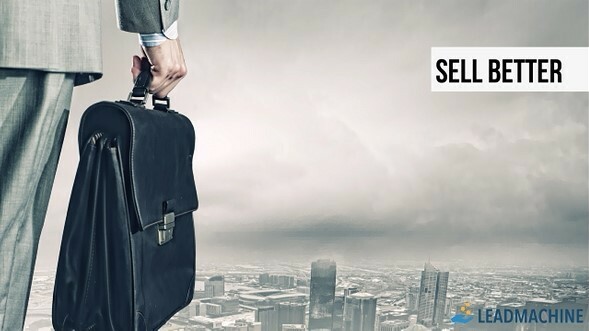 You’ll often hear people say, “I’ve got a unique opportunity.” Or you’ll hear someone say, if you look at these words, things like, “Always ask for the sale.” We’ve heard that a million times. All of these generic phrases don’t work because everyone has a different association. One person thinks one thing, another person said, “That was what that boss said who I hate.” You want to try and use words that people haven’t heard before. You want to try and use stuff, which is new, which is different. So people don’t come with that loaded perception. 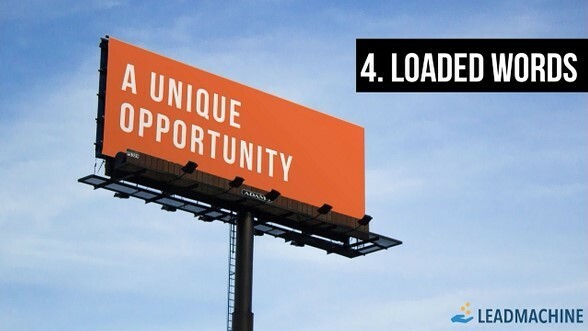 So really try and avoid this idea of loaded words. 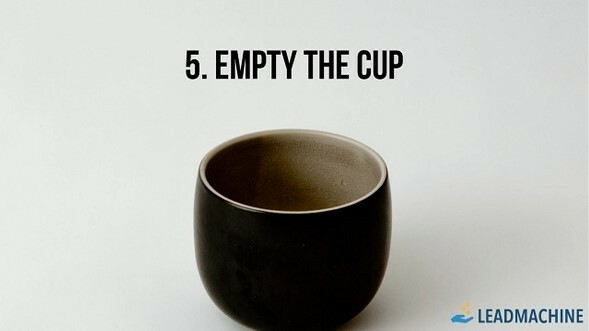 Number 5, empty the cup. It’s actually a good example. 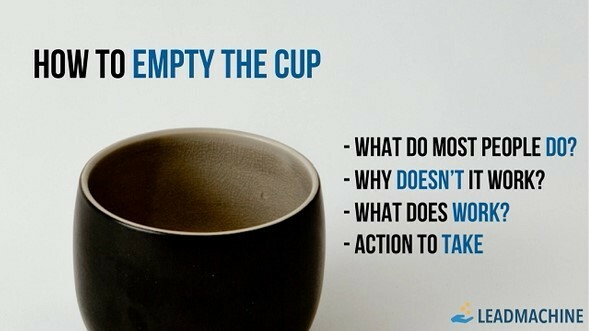 You look at “empty the cup,” and when you first say that, “What does that mean? It doesn’t make any sense.” That’s done intentionally, because I don’t want you to understand. I don’t want to give away the punchline. One of the keys to presenting is really to make a person think and to really struggle a bit and then to take them on the journey, and then give them the point. 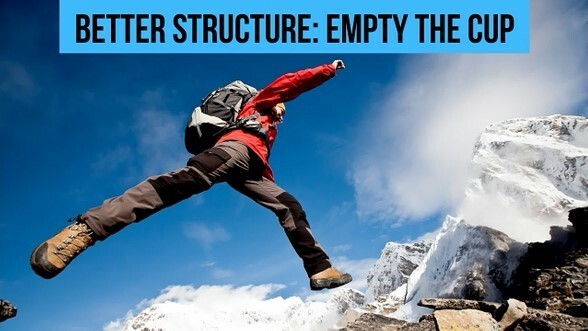 So, what’s empty the cup all about? 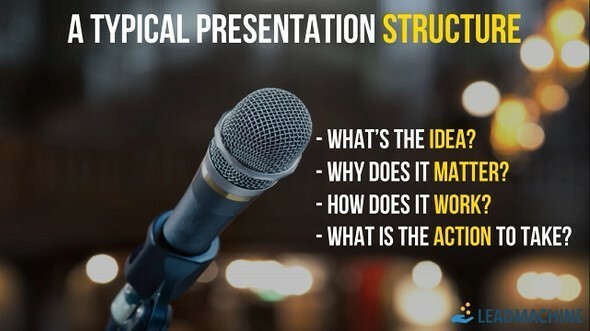 Well, this is a typical presentation structure, which some people say you absolutely should use. They say you should start with what’s the idea, then you should say why does it matter, how does it work and what is the action to take. And I don’t think this is the best way to present. The reason I don’t is because people are distracted. So if I say to you, “Look, there are 4 parts of marketing. There’s price, there’s principle, there’s product and there’s promotion.” OK, who cares? “You’ve just told me that. Whatever.” So I don’t think that’s the best way to do things. Why isn’t it the best way? And that’s exactly how 99% of people are when they are starting to engage with you, whether it’s presenting, whether it’s sales. They’re thinking about, “What do I need to do tomorrow?” “That person annoyed me.” They’re distracted. They’ve got a lot of thoughts in their head. You start with what most people do. Here’s what most people do. When they sell, what do they do? They really push people into selling; it’s something they do to another person. Why doesn’t that work? This is what most people are doing. I am doing that. Actually, here’s why it doesn’t work. So what does work, then? And then what’s the action to take? 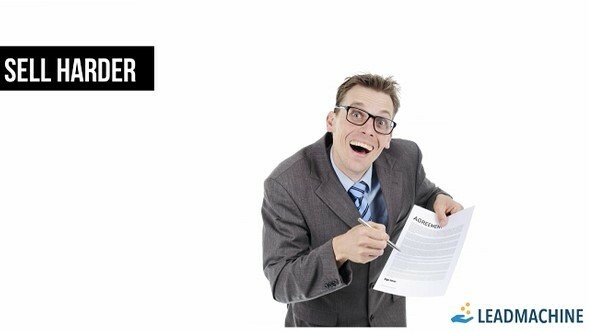 So, let’s put these together and let’s actually change this horrible slide into a better way of presenting. 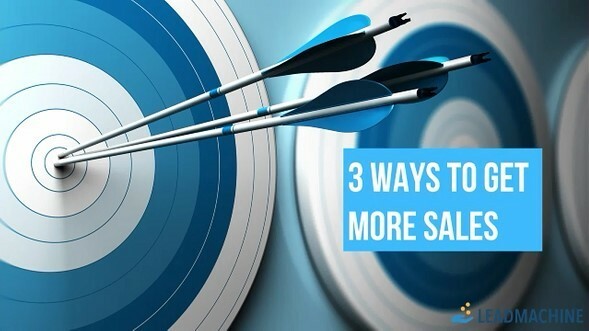 Let’s just say you had to talk about 3 ways to get a sale. 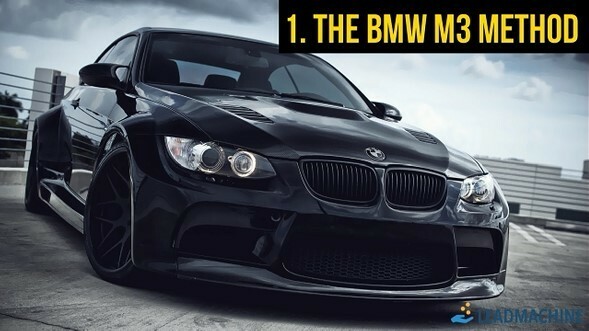 You might start off with; the first thing is, let’s look at the BMW M3 method. So how do most people start with selling? Well, they basically sell to anyone. They say, “He’s a prospect, let’s start selling.” Well, why doesn’t that work? Well, the reason it doesn’t work is because when you start going up to someone who’s unqualified, it’s just a waste of time. BMW, what do they do? Well, they qualify people. They say, “You know what, you must do this. You must look after the car.” So that could be the first one. 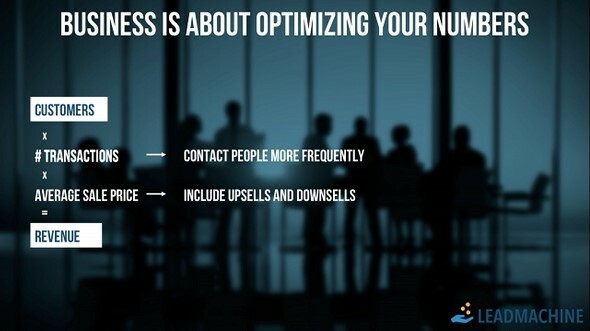 The second point is get as many referrals as possible. Well, no. Don’t get as many referrals as possible. What we’re going to do instead is we’re going to have a gift. 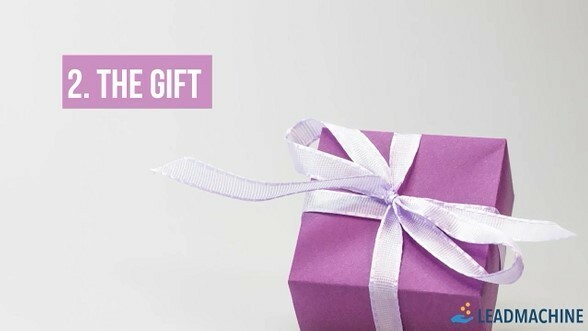 So whenever we make a sale, what we’re going to do is we’re going to give each person a gift. And they can give that gift to someone else. So don’t just ask them how many, can you give us a referral? No. What I want you to do is I want you to give them a gift. 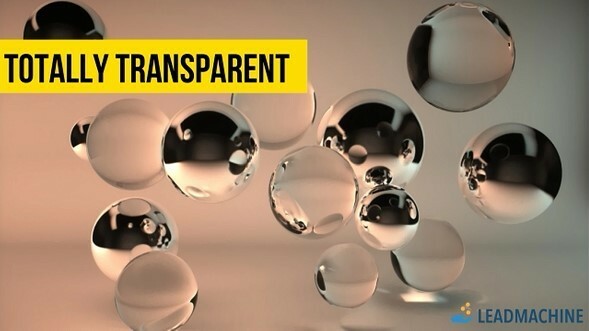 The next shift that we need to think about is going from being slick to going to really transparent. Now what do I mean by that? Then what happens is he gets better as a locksmith. He goes to locksmith seminars and training courses; he becomes really good. 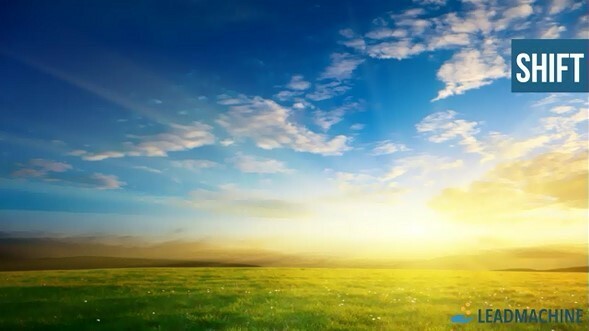 In fact, he becomes so good that when he goes to a house, in 2 minutes, he gets there, he opens the door, he goes, “Yup. Done. $300.” People get furious. “What do you mean? You’ve been here 2 minutes. I’m not going to pay you $300.” What they don’t understand is that beforehand, he was breaking locks. He was providing a worse service. He took the person, the person had to wait for 3 hours. The lock got broken. But yet people are happier with that worse service. So the problem here is transparency. The problem here is that the customer doesn’t understand what’s actually happened. Let’s think about Apple. Whenever Apple launches a product, what do they do? 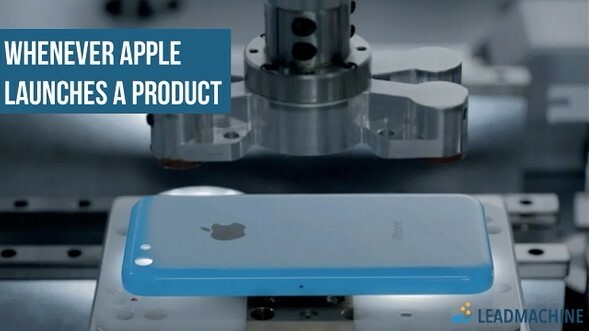 They show us these manufacturing videos of how they did it, what they did with the iPhone, and the process they went through. Why do they do this? This is saying, “This is what we’ve done to make your iPhones work really hard for you.” People like it when you work hard for them. They like it seeing you work hard. 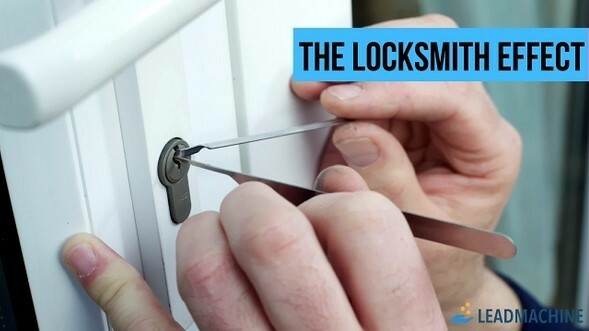 It’s why a poor locksmith, after spending all his time and energy training, people are complaining. They didn’t see him work hard. Apple is saying, “We work hard. These are all the things we did and here’s the designer, and this is all the time we spent designing it.” People like to know that you are working hard. You always want to think, how can I show them that I’m working really hard? Love Dan, he’s one of those people who has the rare ability to shift the way we see reality. Insightful guy!